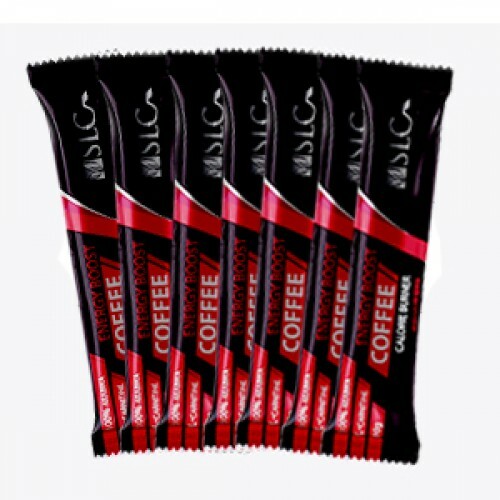 SLC Energy Boost Coffee is a dietary supplement that is used for regulating the excess body weight and boosting athletic performances. Arabic coffee that turns down your appetite and speeds up your metabolism which brings a result of reducing body weight. L-carnitine turns fat into energy for spending , which brings us to a result where we are full with energy. It is a way of building a exercising need, that is the reason why this product is the ultimate favourite to all the people and athletes. All you need is one bag of coffee to boost your strength and power. 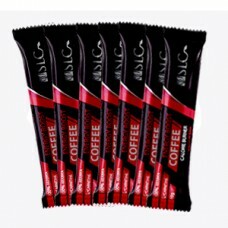 USE: Recommended daily usage is one bag a day, made just like any instant coffee with 150 ml hot water. Precaution: Do not use more than one sachet a day. This product is not intended for children, pregnant and nursing women. The product is a supplement to the usual diet and cannot replace food. It is not intended to diagnose, prevent or treat any disease. The person consuming this product is responsible for the manner of use, as well as for any other food supplement. In case of any doubts, please consult your physician before using the product.